Need to understand what the FODMAP Diet is and how to follow it? Then this book is a must. There is plenty of out-of-date and frankly wrong information out there on the FODMAP Diet. 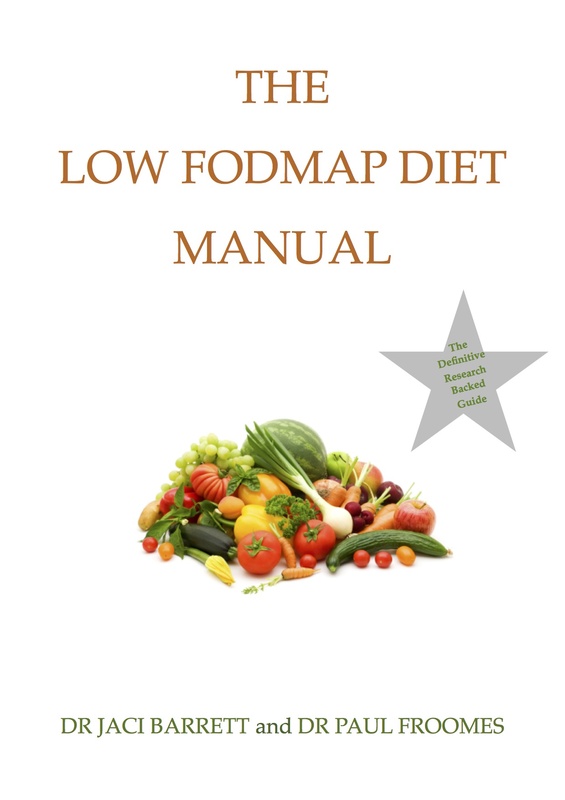 This manual is the most up-to-date reference book on one of the cornerstones of manageing IBS, called the FODMAP diet. Dr Jaci Barret, has been working and researching the FOMDAP diet for over 10 years and is part of teh Monash University food sciences laboratory that constantly tests foods for FODMAP content. Nobody is more current. This book, written by Dr Jaci Barrett, the head dietician for the melbourne CIBS and Dr Paul Froomes, the medical director of CIBS, not only outlines the accurate principles of the FODMAP diet, but explains how FODMAPs cause IBS and how to manage the complexities of using it correctly.